Former Super Eagles forward Victor Moses has revealed that he had discussions with Emmanuel Emenike before his move to Fenerbahce. The retired Super Eagles star has stated in an interview on the Fenerbahce website that he is delighted to have completed the move to the Turkey Super Lig. In the interview Moses explained that he was convinced by his compatriots to complete the switch to Fenerbahce such as former Super Eagles striker Emenike. He said, ”To be clear, Super Lig is a big league. I watched videos about the Super League. Everyone is very passionate. They love football in this country. ”Everybody is talking about football players. I actually talked to a few players before coming here. It was very good experience. Over the years several Nigerians have played for Fenerbahce with Moses the latest recruit. Some of the legends to have played for Fenerbahce include former Super Eagles captains Jay-Jay Okocha, Joseph Yobo, and Uche Okechukwu. 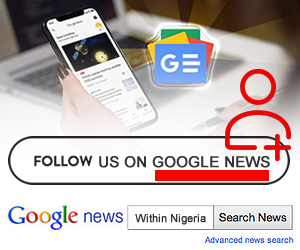 The 27-year-old who is a forward credited former Real Madrid manager Zinedine Zidane who was a midfielder in his playing days as one of the players who he looked up to as a youngster. 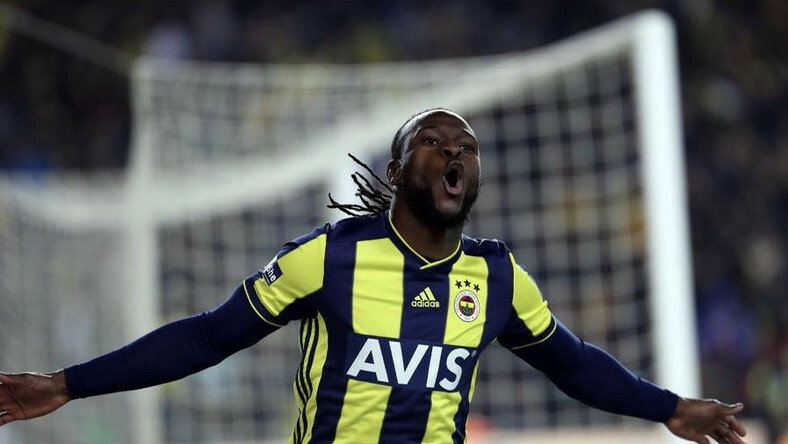 Moses who scored his first goal for Fenerbache against Goztepe in his second Turkey Super Lig encounter will hope to make his debut for his new team in their Europa League clash against Zenit Saint Petersburg scheduled for Tuesday, February 13.